Y2 series three-phase asynchronous motors are designed speciaIly for European market, whose terminal box is Iocated on the top of motor. The motor has a very compact structure and attractive appearance, the sizes and mounting dimensions are all in conformity with lEC standard. 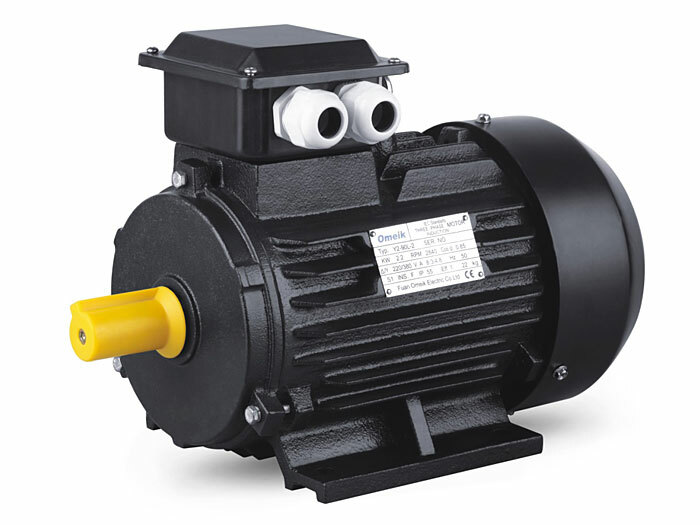 The motor has some good feature, such as high efficiency, energy-saving. High starting torque and easy maintenance etc.